Business Secretary Lord Mandelson has praised Tata’s commitment to its workforce in the wake of the closure bombshell – as unions warned they would fight the shock move. 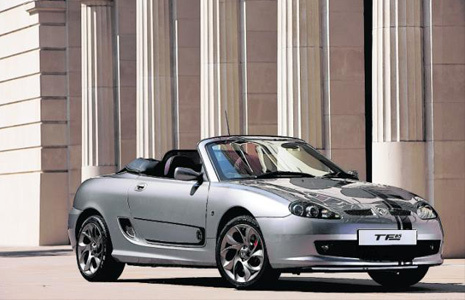 JLR also said it was planning to close its final salary pension scheme to new entrants from next April and switch them to a defined contribution scheme. 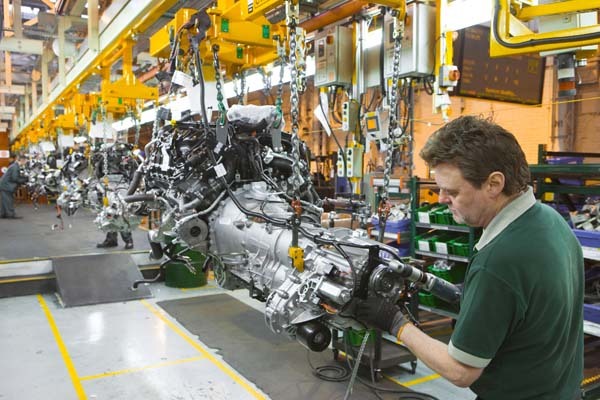 Virtually all of JLR’s employees belong to the final salary scheme. Meanwhile, Lord Mandelson said: “Today’s announcement of Jaguar Land Rover’s business plan shows how focused it is on the future of the industry and the opportunities available as we move to a low carbon future. I welcome the commitment that Tata is showing in the highly-skilled workforce employed by JLR in the West Midlands and Merseyside as well as the top-class models it produces. “Confirmation that the LRX is to be built at Halewood will help to end the uncertainty at the plant, with the added prospect of some new jobs in the pipeline. It’s a testament to the workforce, who have made the plant one of the most productive in Europe. The Government has shown its support for this project with investment of £27 million announced earlier this year. I know that trading conditions are difficult for the car industry as a whole. It is inevitable that we will see further re-structuring across the industry. 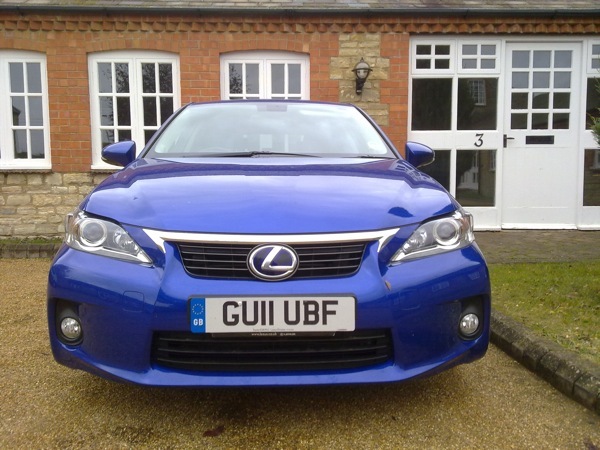 Blog : Lexus – The new thinking man’s posh car?